Photo copyright: Jane Goldberg; all rights reserved. 29 years ago today, Sherri Rae Rasmussen was murdered in her home by Stephanie Lazarus. At the time, Lazarus was a LAPD Officer and former girlfriend of Sherri's new husband, John Ruetten. 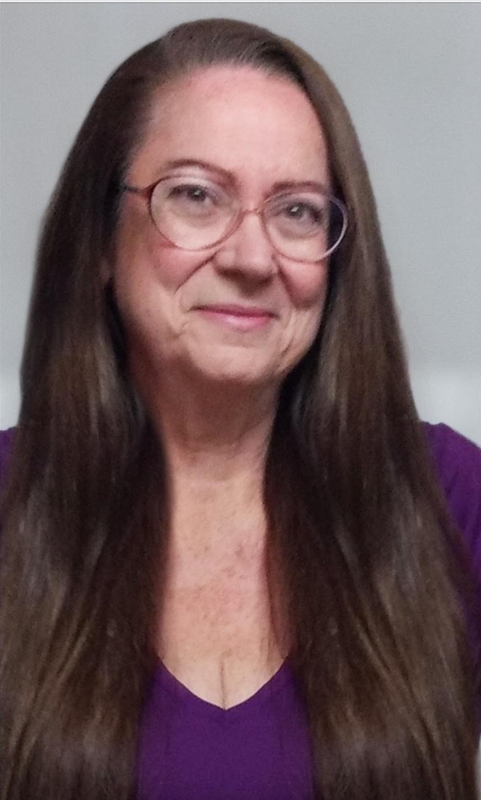 Sherri was the Director of Critical Care Nursing at Glendale Adventist Hospital. Her new husband John was an Electrical Engineer and worked for Micropolis, a computer company that manufactured disk drives. They were a couple very much in love who had plans for a long future together. They had no thought of the tragic events that would derail their lives. Sunday, the day before, was a fun filled day for the couple. John had given Sherri three red roses, to celebrate their three month wedding anniversary. Early in the day, Sherri's younger sister Teresa and her husband Brian drove from Loma Linda, California for a visit. Brian had wanted to check out a new aquarium store that had opened in Van Nuys, not far from Sherri and John's home. Afterwards, the couples played miniature golf at a local amusement park before Brian and Teresa headed home. Later that afternoon, a college friend of John's stopped by for a visit. To cap off the evening, Sherri and John took a leisurely drive to Simi Valley to see a movie. When Sherri and John woke Monday morning, Sherri decided to stay home from work. Sometime after John left for work, around 7:30 am, Lazarus gained entrance to Sherri and John's home. To this day, it is unknown whether Lazarus picked the lock on the front door or if the front door was left unlocked after John's friend's visit, the day before. When John came home from work around 6:00 pm, he found Sherri dead on the living room floor. There had been a violent struggle in the living room, where Sherri fought for her life. In the initial 1986 investigation, homicide detectives theorized Sherri had interrupted a burglary in progress. The living room was in disarray. Part of an entertainment unit was damaged. Two video components were left on the floor near the stairs. Eventually, the case went cold. In 2005, DNA testing of the bite mark swab collected from Sherri's arm revealed her killer was a woman. With that new information, detectives in the LAPD Cold Case Unit looked at male-female burglary teams. However, the case went cold a second time. The case file was eventually sent back to the Van Nuys Division. In early 2009, Detective James Nuttall opened the murder book and put fresh eyes on the crime scene photographs. The rest is history. Stephanie Lazarus, a Detective in the LAPD Art Theft Unit, was arrested on June 5, 2009 and convicted of first degree murder on March 8, 2012. On May 11, 2012, Judge Robert Perry sentenced Lazarus to 27 years to life. Lazarus is currently incarcerated at the California Institution for Women, in Chino, California. She requested the transfer sometime ago. I'll never forget covering this trial. The victim impact statements brought Sherri to life in a way nothing else could, and are a testament to how much she was loved by family and friends. 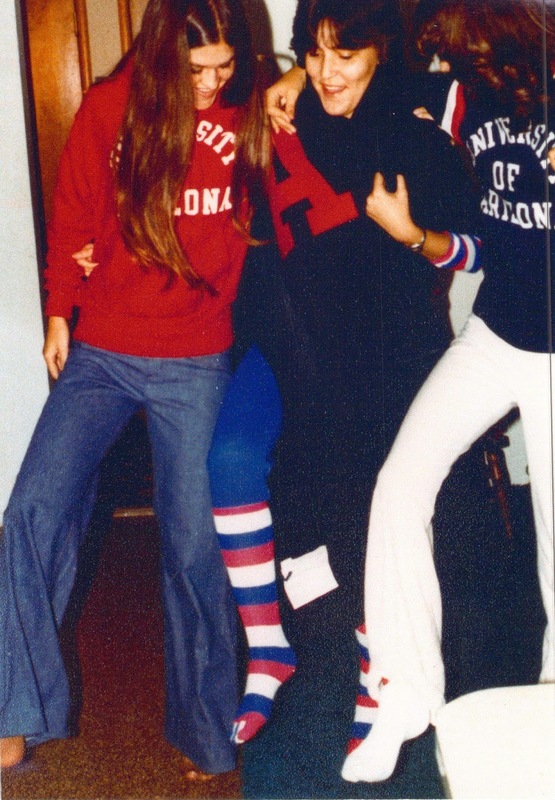 Rasmussen sisters, Sherri, Connie, Teresa, late 1970's. Photo copyright Rasmussen family, all rights reserved. November 23, 1985 was one of the happiest days of my sister's life, her wedding day. It was also my fifth wedding anniversary. I have learned over the years before and during the trial that Sherri still inspires. The prosecuting attorneys, detectives, neighbors, co-workers and the press have been affected by what a great person Sherri was, even though some did not know her personally. Both of my sons know Sherri to be a great and loving person, but I wish they would have had the chance to know her personally. 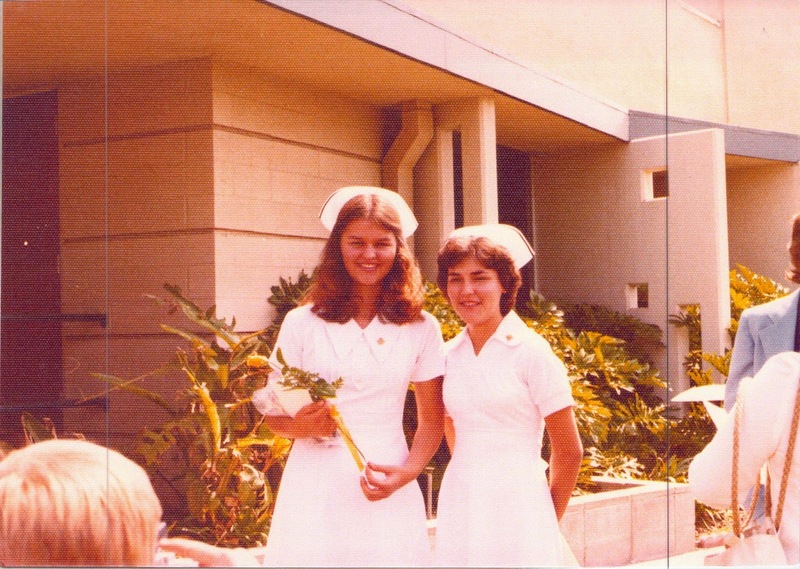 Loma Linda Nursing School Graduation, June 1977. Throughout the closing statements I felt Sherri was present in this courtroom standing up for herself. (In) Sherri's effort to survive, she captured the scientific evidence needed to identify her murderer. It is fitting that science was the key in the prosecution. I can hear Sherri saying with gusto "YES!" because scientific advances had made it possible to bring justice in this case. How fitting that science, the field of study Sherri loved, has brought her closure. Covering this trial, I had the opportunity to meet Sherri's family and friends. Through them, I've learned what a truly gifted and loving person Sherri was. Sherri's life and her values continue to inspire me to this day. Best friend Jayne Goldberg and Sherri at Club Med. Photo copyright Jayne Goldberg, all rights reserved. For a detailed account of the investigation and how the case was eventually solved, read Matthew McGough's piece, The Lazarus File, published in the June 2011 issue of The Atlantic. Matthew McGough interviewed Lazarus in 2008, as part of his research for a story on art theft. A fitting memorial. Thank you Betsy. It took a few edits to get it just right. Just a wonderful piece, that truly means something to me. You are very special.